I’ve been using this treatment for months and can honestly say that it has worked wonders on my hair. I’ve always suffered from split ends and contrary to popular belief, nothing can get rid of them but a good haircut. 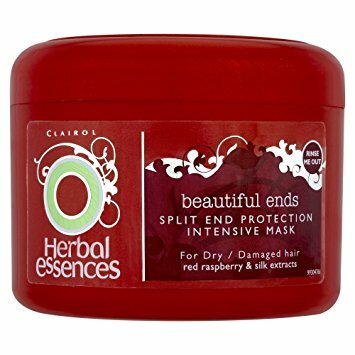 This product does not seal up split ends; however it makes hair extremely smooth and sleek which seems to disguise the dry, split ends and make your hair look extremely shiny. The mask makes hair a lot healthier, which in the long run will prevent new split ends from forming. It also smells divine, which is always a plus! I apply this product twice a week in the shower after shampooing my hair, leave it in for five minutes, then rinse it out. It really is that simple to have gorgeous looking hair! The product is also on sale at http://www.boots.com at the minute, costing only £2.03 instead of £4.07 so now would be a perfect opportunity to try it for yourself! Amazing! Amazing! Amazing! I received a sample of this whilst in Boots a few weeks ago and after trying it I just absolutely fell in love! It covers up your imperfections whilst leaving you with a dewy natural looking glow, perfect! The cream is an all in one blemish balm which provides 24 hour hydration, UV protection and a light coverage. It retails at around £9.99 which is a fantastic price as only a small amount is required to cover the entire face. The product comes in various shades which means that there is no worry of it not matching your skin tone which is usually quite common in these types of creams. I can’t recommend this product enough, try it for yourself! 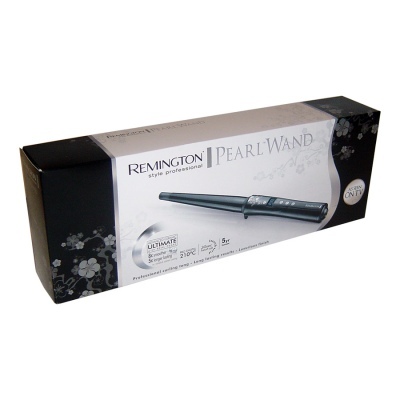 I purchased Remington’s Pearl wand a few months ago after hearing fantastic reviews on it, however I was slightly sceptical whether it was actually going to work. I’d used a large variety of curling products before but my hair never seemed to hold a curl, it would just drop into a flat mess after a few hours no matter how much hairspray I used. This wand is absolutely brilliant! It turns my naturally pin-straight hair into fantastic voluminous curls and holds them there for days. It’s also extremely quick to do, I usually only hold each section of hair around the wand for around 5-10 seconds. The appliance comes with a heat proof pouch and glove which I would advise you to use as the barrel gets extremely hot! Overall it is an absolutely amazing curling wand and I would recommend it to anyone as the barrel makes it easy to create any type of curl, from tight ringlets to loose waves which stay in without the use of hairspray! 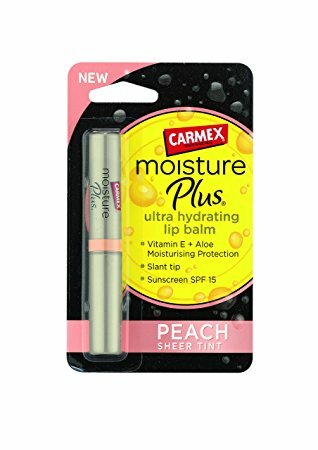 I’ve relied on Carmex for many years to keep my lips smooth and crack free. The moisture plus lip balm is absolutely amazing! It retails for around £4.50 and keeps your lips soft and protected (spf 15) as well as giving it a slight tint and glossy finish, it also smells absolutely amazing. There are a few colours available so there should be one to suit you. Perfect for protecting your lips in these cold winter months. 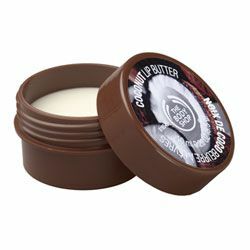 The Body shop’s lip butters are brilliant, they come in a variety of flavours and smell divine! They melt into your lips, instantly hydrating them and leaving them feeling amazing! Coconut is my absolute favourite, but of course its not for everyone. Chapstick is also amazing. It is easy to apply, has SPF protection and helps to heal dry and cracked lips. There is also an amazing variety of flavours available.